The job search process is rarely if ever a quick win. It takes time, there are often a lot of set backs and sometimes you lose your motivation when you realise just how much work is actually involved. The best way to kick start your job search process and to ensure you do not lose momentum along the way, is to develop a very clear job search strategy. This means you need to get all the ground work done first. Once this is done, the job search proecss will flow smoothly since obstacles like unclear goals, outdated resumes etc…have all been removed. If you are not sure how to double check everything is ok, have a look at our posts below. 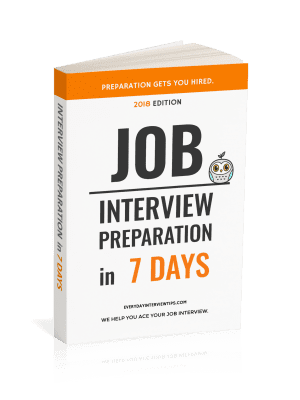 Each one runs through the key checks you need to do to make sure your social profile does not hinder your job search process. Would you know how to clean up your Facebook before a job interview? Once your social assets are cleaned up, you are ready to start searching for new roles. The job search process takes hours, days, months…so the last thing you want to do is waste your time on roles that are not quite what you want. Not only are you wasting your job search time, you also run the risk that you will end up in a role you don’t like or one that has the same problems your current role has. Job Titles You Want – This will help you define the exact role you are looking for. Make sure it meets your developmental needs and is reasonable realistic. You can list a number of different roles, just make sure the list is not so broad that you could literally apply for anything. Companies You Want To Work For – Make a list of around 25 companies you would love to work for and then investigate each one online. Once you know what type of role you really want and what companies you would love to work for, use this information to develop a succinct elevator pitch for those all important networking event. To hit the ground running with your job search , you need to have all your key assets up to date. This includes your resume, portfolio, LinkedIn profile and personal landing page. 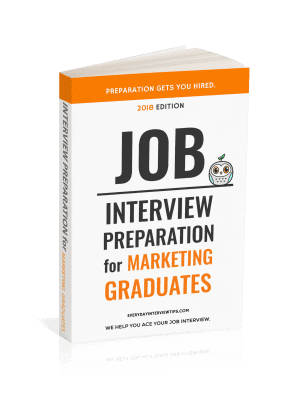 You need to make sure your resume includes all the relevant keywords for your industry and make sure the formatting is not going to get rejected by the resume screening software. Your job search efficiency and your chances of finding the role you want increase dramatically when you start your networking strategies. Reach out to family and friends and ask for their advice, connect with people and organisations on LinkedIn and attend relevant industry events. To truly kick start your job search process you need to take the time to get all the relevant groundwork right. Put aside one weekend or 2 hours each day for a week to define your job search strategy and get your social profile, resume, LinkedIn portfolio and online brand up to date. Once this background work is done, you are ready to push forward with your active job search.